While kids today may be naturally more familiar with technology than their parents, it doesn’t necessarily prepare them to be the next generation of technology creators. Computer science is a skill that must be studied and learned, no matter what age you are when you start using technology. 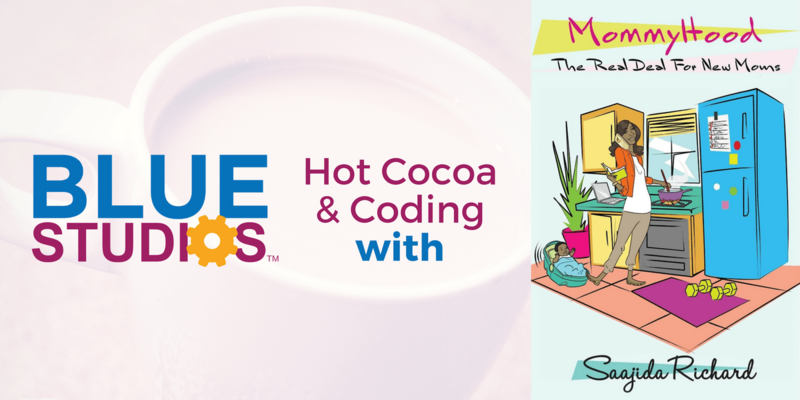 Join us for an interactive workshop where you and your child will work together on a coding challenge all while sipping away at hot cocoa. What more can you ask for? This workshop is designed for students ages 4+ and for children and parents to learn alongside together. So, we ask that you plan to stay with your child through the entirety of the event. 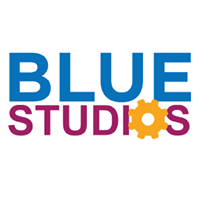 Founded by an award-winning former college professor and a former curriculum designer for General Assembly, Blue Studios provides parents with best STEM programs for your kids on your schedule. They have a number of new class offerings in 2019, plus early bird pricing on STEM summer camps are available. The husband-wife team created Blue Studios to have the same flexibility as a SoulCycle where parents can download an app to choose the classes and times that work best for their schedule. Classes are offered 6-days a week after school and weekend, with daily after-school pickup options as well. Children can experience the full range of STEM—from botany to microbiology, to aerospace engineering, you name it. They even have a coding pathway, to take students from zero experience in coding to being able to prepare for the AP Computer Science examination. Have any questions? Email us at cXVlc3Rpb25zIHwgYmx1ZXN0dWRpb3MgISBpbw==. Saajida developed MommyHood as a space where mothers are celebrated, elevated, and inspired. We provide a judgment-free atmosphere and show support for one another. MommyHood gives mothers advice and the tools needed to raise their children, take care of their household, follow their dreams, and acknowledge their individuality. 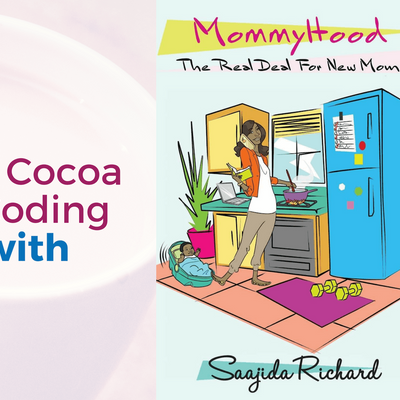 MommyHood, The Real Deal For New Moms is the book written by author, Saajida Richard (available on Amazon). MommyHood has hosted events such as a Children’s Book Drive, Community Baby Shower, and Diaper Drive. Please follow @MommyHood_TRD on Instagram for upcoming events.